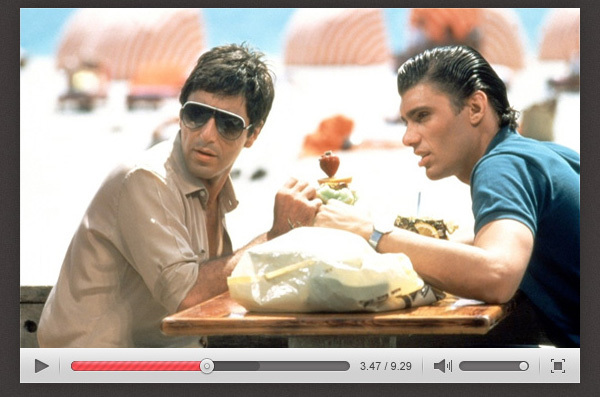 A music website without a media player is unimaginable. Hence, if you are working on a music based web project, try to decide the kind of music player you want for it. 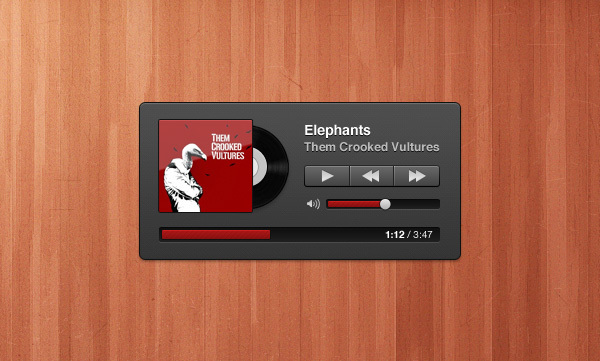 If you are looking for any specific suggestion, then try out Compact Music Player (PSD). You will not be disappointed. Otherwise, this can occupy your mind space terribly toward the end. If you have sufficient time in hand, you can create a music player on your own. This will help you add features to this element according to your needs and requirements. However, if project deadline is tight, consider checking online resources where plenty of ready-made PSD files are available. You can explore all the files to find a perfect match for your website. 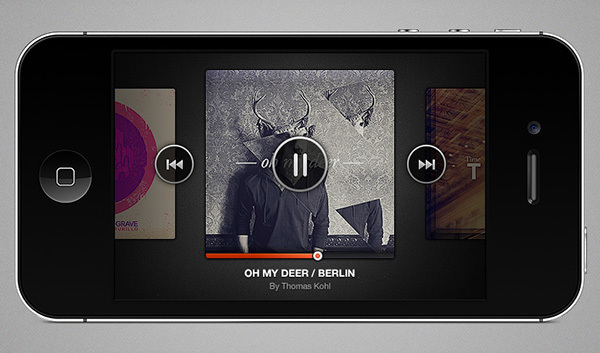 Why Use Compact Music Player (PSD)? 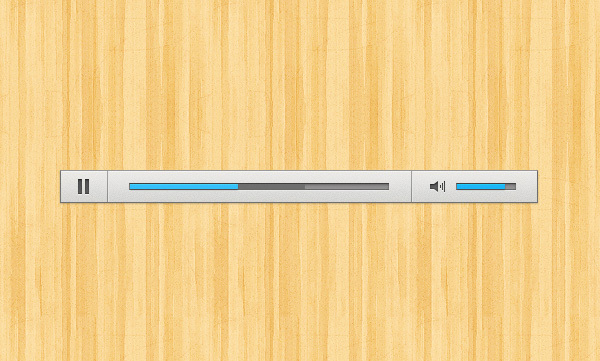 This music player features track name and artist name. It is equipped with a rating system, a timeline and track controls. 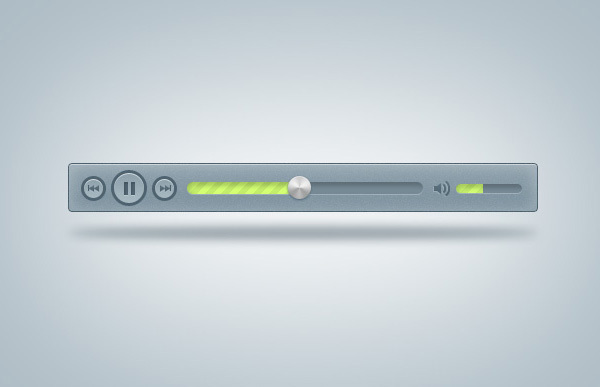 The player has simple and sleek designs to grab users’ attention. 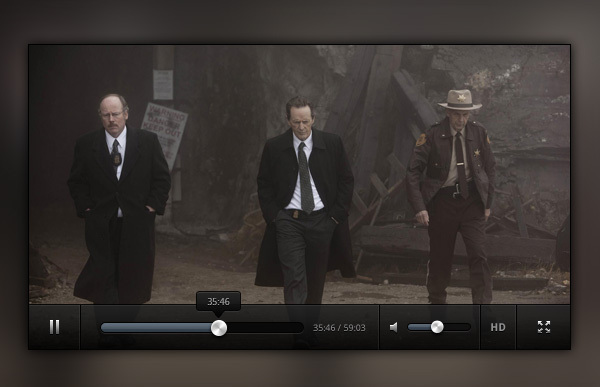 In this player, you will find fully editable PSD files. You can use this template as a website control or a music app skin. This template is downloadable for free from the internet.